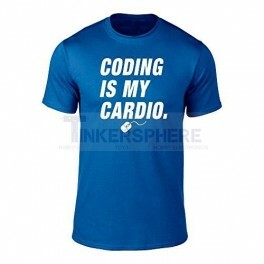 "Coding Is My Cardio.". Men's Sizes. 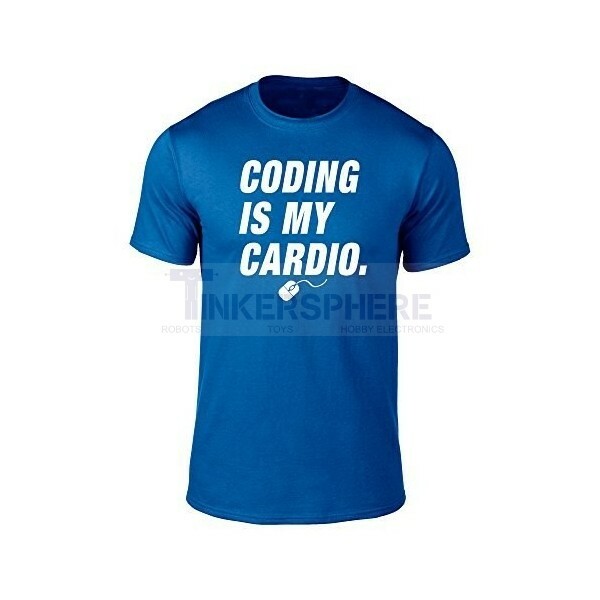 Soft, 100% cotton fabric for extra comfort while in the office, lab, home, or on the go!